Our gold grade Cosalt Resort is in a sunny south facing position on Hoburne Bashley Park in the New Forest. 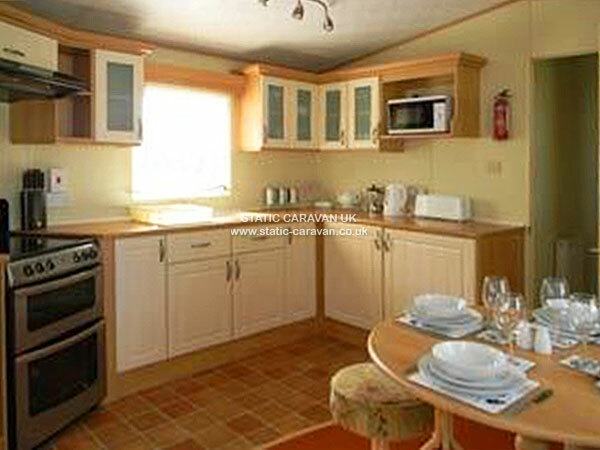 THIS CARAVAN IS JUST ONE OF OUR LARGE FLEET THAT CAN BE VIEWED BY CLICKING ON OUR WEBSITE LINK ABOVE. We take great pride in our 10 holiday homes, and this is reflected in the cleanliness and high standards. 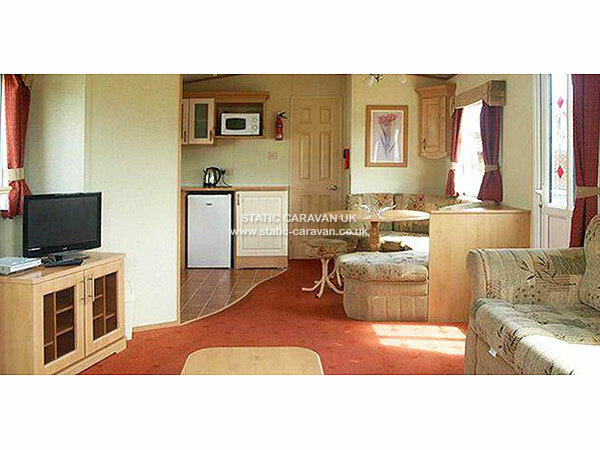 This caravan is fully heated and equipped like a home from home, with all the creature comforts you would expect from first class accommodation. All our caravans are fully equipped with smoke alarms & fire extinguishers and relevant appliances are PAT tested by a qualified electrician for your families safety. The accommodation comprises of 3 bedrooms sleeping 6 people in comfort. 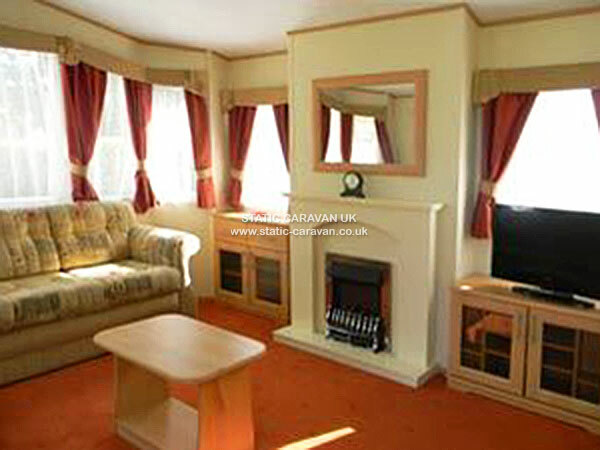 The living area has freeview TV, DVD Player, and plenty of comfortable sofas!!. The kitchen has a fridge, freezer, microwave, oven , hob, toaster, kettle, crockery, and all the cooking utensils you may need. 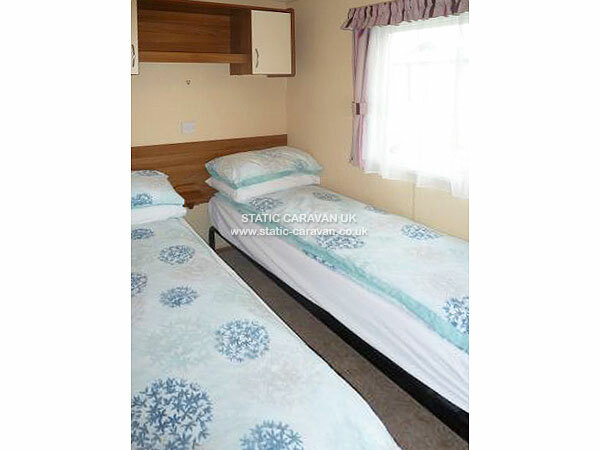 This caravan also benefits from having 2 bathrooms which is great for families, Double glazing and upgraded heating in all rooms. 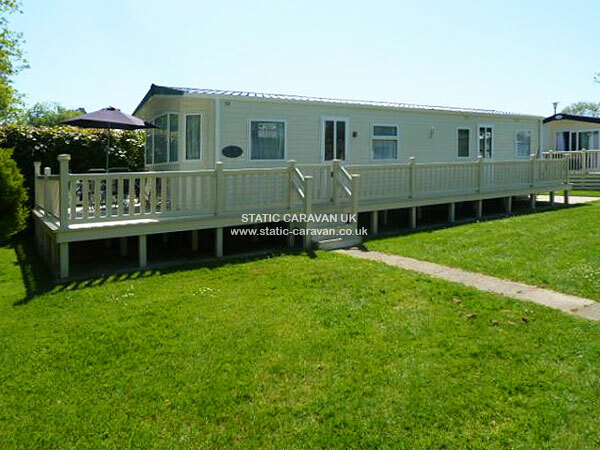 Outside is a large sundeck, which has outdoor table and chairs, There is also parking directly outside the caravan, so you won't have to carry your luggage far! !